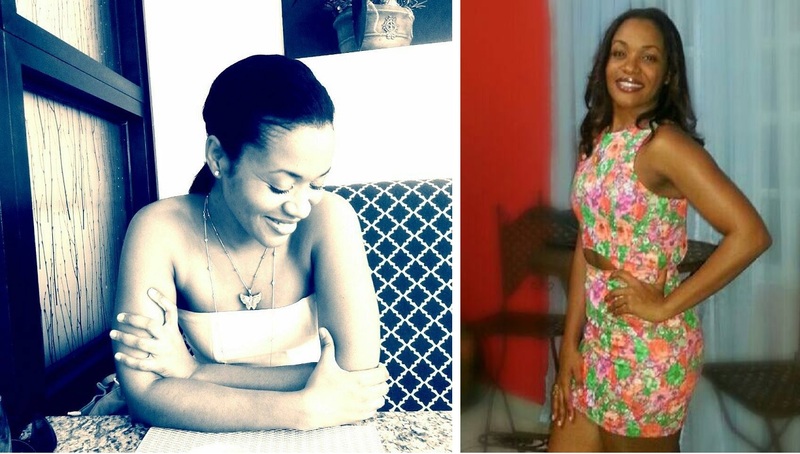 The post-mortem examination which was conducted on the body of medical doctor, Sonya Kay Forbes, on Friday, while establishing the cause of death, appeared to have proved inconclusive about whether the death was an act of suicide. 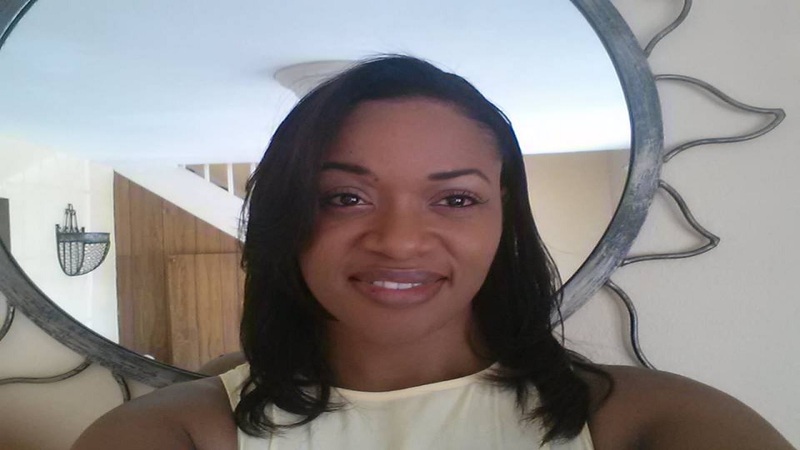 The exercise concluded that Dr Forbes, a former Miss Jamaica World contestant, died from a stab wound to the abdomen. The 40-year-old woman was found dead at her home on Cunningham Avenue in St Andrew two Thursdays ago. As a result of the autopsy report, police investigators on the case are reportedly still unclear about the source of the stabbing, primarily whether it was self-inflicted. There was no sign of forced entry to the doctor’s house, which has made the considerations even greater. At the time of her death, Dr Forbes was an eye specialist at the Kingston Public Hospital in downtown Kingston.